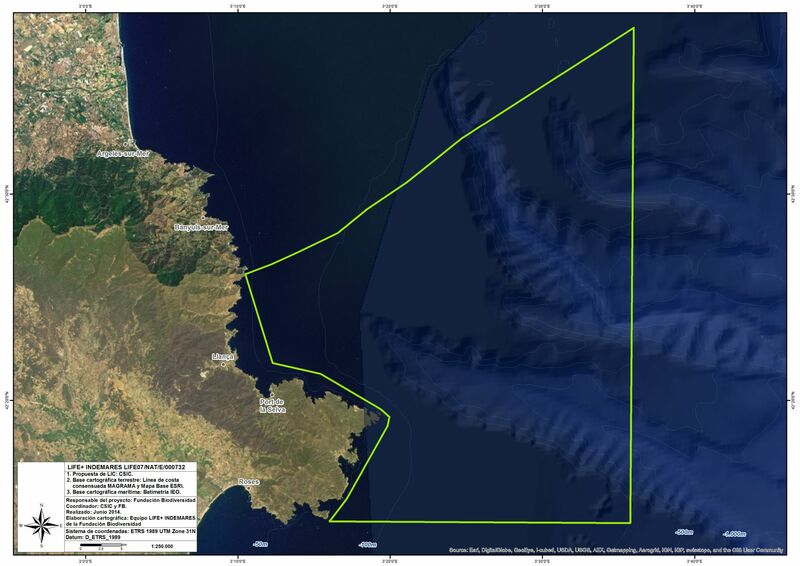 This SCI houses a huge variety of ecosystems in a relatively small area: littoral ecosystems, platform and slope ecosystems, and submarine canyon communities, meaning there is a high level of biodiversity. The main canyon in this system is the Creus canyon, which reaches a depth of 2150 meters. In studies carried out for the project, some 1740 species have been recorded, representing a quarter of all known species in the Mediterranean. This enormous wealth of forms is partly due to the abundance of plankton, including the larval phases of commercially interesting fish (like hake) and krill, which is the preferred food source of many fish and cetaceans. Reefs are hard, compact substrates on smooth, solid bases that rise from the sea floor. They can shelter benthic communities of animals and seaweeds, as well as coralligenous concretions. In this zone it is necessary to highlight the presence of cold water corals, dominated by Madrepora oculata, with other species such as Lophelia pertusa and Dendrophyllia cornigera. In addition, this type of habitat is home to structural species like the sponges Poecillastra compressa, Axinella polypoides and Phakellia ventilabrum. Cosmopolitan species typical in tropical and temperate regions, although it may also be found in relatively cold waters. It is characterised by being very gregarious. Its very varied diet includes hake, sea bream, mackerel, octopus, squid, and prawns, among other marine animals. 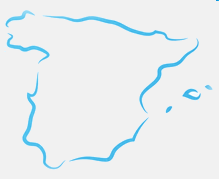 This is one of the areas with greatest density of bottlenose dolphins in Catalonia. Cosmopolitan species found in tropical and subtropical waters. Solitary and omnivorous, its diet includes crustaceans, fish, molluscs, seagrass and jellyfish. This zone houses part of the subpopulation of western Mediterranean turtles and is a feeding and stopover area. Nowadays, accidental capture is their greatest threat.